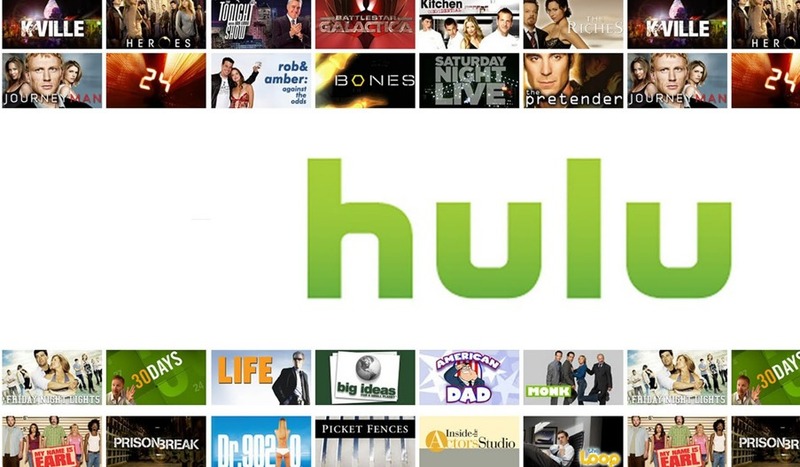 As the deadline for initial bids in the Hulu auction draws ever nearer, analysts and potential buyers are weighing in on how the first round of bids might shape up. Among the other companies thought to be considering bidding are Apple, AT&T and Amazon- with varying degrees of bidding likelihood. One of the biggest yet-to-be seen aspects of the sale is what will be included in the purchase, and sale prices being floated are still varying somewhat significantly. Hulu has not commented on the progress of the auction so far.